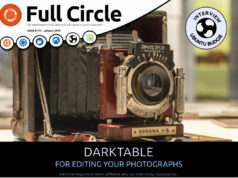 Home magazine Full Circle Magazine #75 – Better Late Than Never! are proud to announce the release of our seventy fifth issue. * How-To : Python, LibreOffice, and Tasks, Command Line & Conky. * Graphics : Repairing Photos in GIMP, and Inkscape. 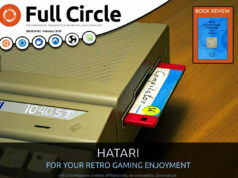 Thank you for the magazine and all the work everyone does! 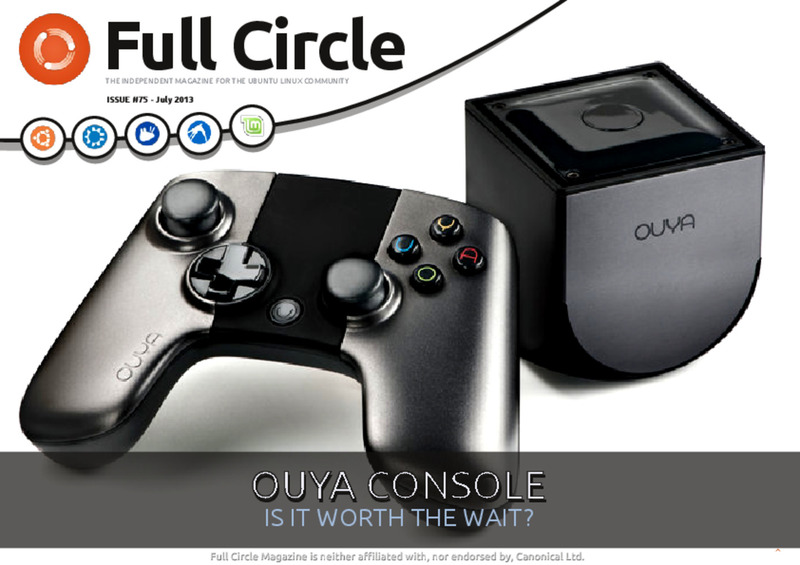 I was interested in the Ouya and wanted to read more about it before I bought one.